New Hampshire Enters the Offshore Wind Race | NH's energy future is now! On a patch of rolling hills near Kauai’s southern coast, solar panels and batteries work to offset fossil fuel usage. If regulators approve the projects, Hawaii’s getting a whole lot of storage. PG&E’s looming bankruptcy presents a lot of questions. Here are some initial answers. 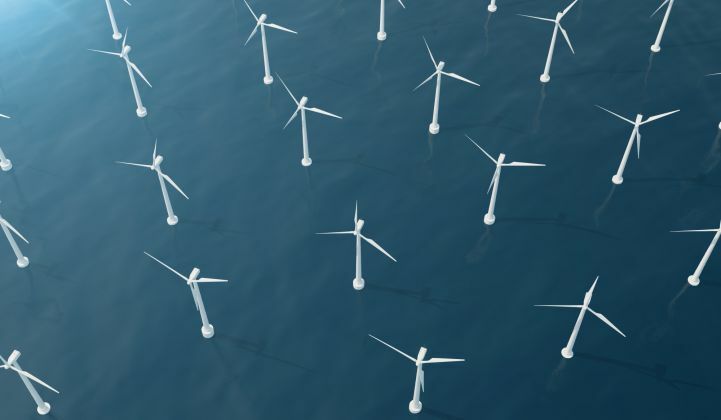 Offshore wind projects need to be built at scale in order to be cost-effective. That’s why it’s important for New Hampshire to join forces with its neighbors, while recognizing that they’re going to want to pursue their own interests and local economic development, according to Pullaro.